You may think dandelions are nothing more than pesky weeds that litter your yard, but the truth is, they’re useful in every possible way — from roots, to leaves to tip. Dandelion oil, for instance, is made from the flower head. And, it’s so versatile it’s used to soothe dry skin or to reduce joint pain, muscle aches, tension, and stress. Making your own dandelion oil is easy, and a wonderful way to reclaim these yellow medicinal blooms often confused as weeds. What is dandelion oil and how do you use it? Simply put, dandelion oil is a medicinal oil procured from the flowers of the dandelion plant. Historically, it’s been used to make medicine for centuries. When used in massage, it can deeply relax muscles and relieve tension. It also works well as a moisturizer for chapped and dry skin. A study published in the journal KoreaMed suggests that dandelion possesses the therapeutic ability to eliminate heat, alleviate swelling and inflammation. You can use it topically to relieve achy, sore muscles and joints, swollen breasts and tense backs and necks. Its anti-inflammatory properties are extremely beneficial for treating arthritis and gout. 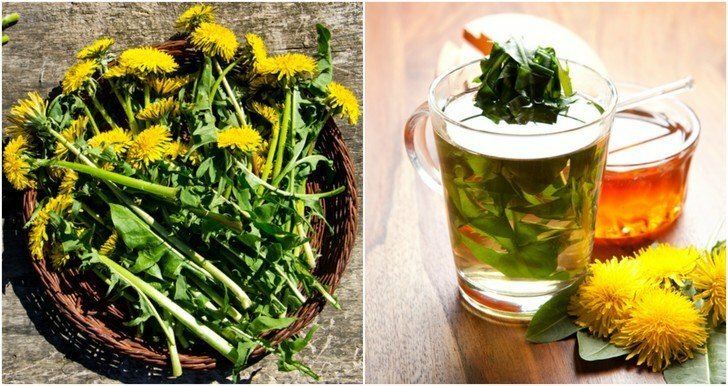 Whoever thought of killing dandelions, obviously never tried this oil. 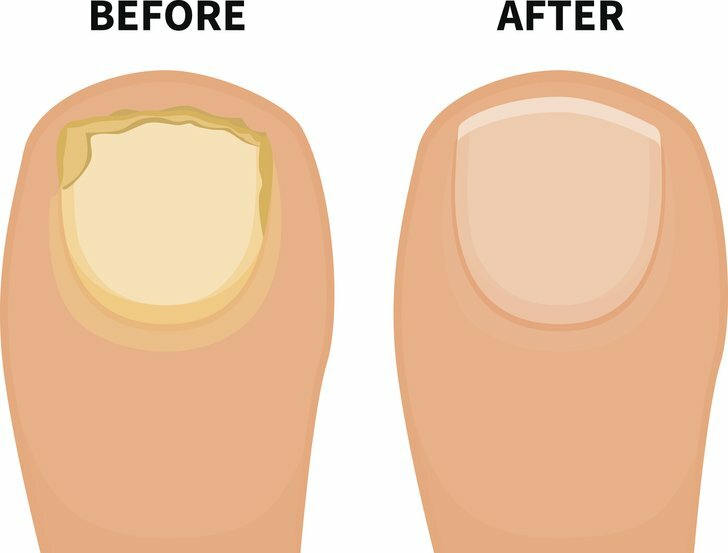 For aches and pain, it’s pretty amazing! While you can certainly purchase dandelion oil commercially, why would you? This flowering weed is so widespread in the spring, you can find it everywhere. All as you need is an uncontaminated source free of pesticides and chemicals, and away from roads. Choose a sunny day, or at least wait until the morning dew has evaporated off the plants. Gather full, non-damaged, healthy looking blossoms, by simply cutting the flower heads from the plant. Cut enough to fill a jar half full. Remember to only ever take one third of what is available – leave the rest for the bees! Spread the flowers on a cloth or paper towel and allow them to sit for 24 hours. Dandelion retains a lot of water; therefore, they need time to dry out. If you don’t allow them to dry, you’ll end up with too much moisture in your oil. The flowers will shrink quite a bit, but that’s okay. Fill your glass jar half full with the flowers. Add enough oil to completely cover the flower – up to the brim. Use a spoon or knife to gently stir the plants to make sure there are no air pockets. Cover tightly with the lid. Place the jar in a warm and sunny spot and let it steep for two weeks. Unlike most infused oils, which generally require four or more weeks, dandelion oil only requires two-weeks. Since the flowers have so much moisture in them, steeping longer than two-weeks increases the likelihood of developing mold. Check your oil every few days, and gently shake it to encourage the flowers to release their medicinal benefits. After two weeks, add your cheesecloth to a strainer and strain the oil into a clean sterilized bowl. Mash the flowers and squeeze the cheesecloth to get every drop of your medicinal oil. Pour your oil into a clean and sterile glass bottle. Note: All oil can go rancid, so make sure to use the dandelion oil within a year. Dandelion blooms from early spring through midsummer, depending on where you live. But no matter where you live, if not in your yard, you can surely find it close to home. Again, make sure the blooms you choose are free from chemical sprays. Label your jars with a name and the date so that you can determine if the oil has expired. Check your solar infused oil every few days for mold. If you do see a small spot of mold, remove that plant part and the mold. But, if you see a lot of mold, sadly, the infused oil needs to be thrown away. To help avoid developing mold make sure your glass jars and lids are completely dry. Additionally, make sure any tools you use also do not have water on them. Keep the dandelion infused oil in a cool, dark place. Most infused oils last for about a year when stored correctly. However, if it smells bad, it’s probably rancid. So, throw it out. You can always make a new batch. Enjoy your dandelion infused oil and its healing benefits!